Some with fruit & all with veg! This entry was posted on Sunday, March 13th, 2016 at 12:52 pm and is filed under Food and Uncategorized. 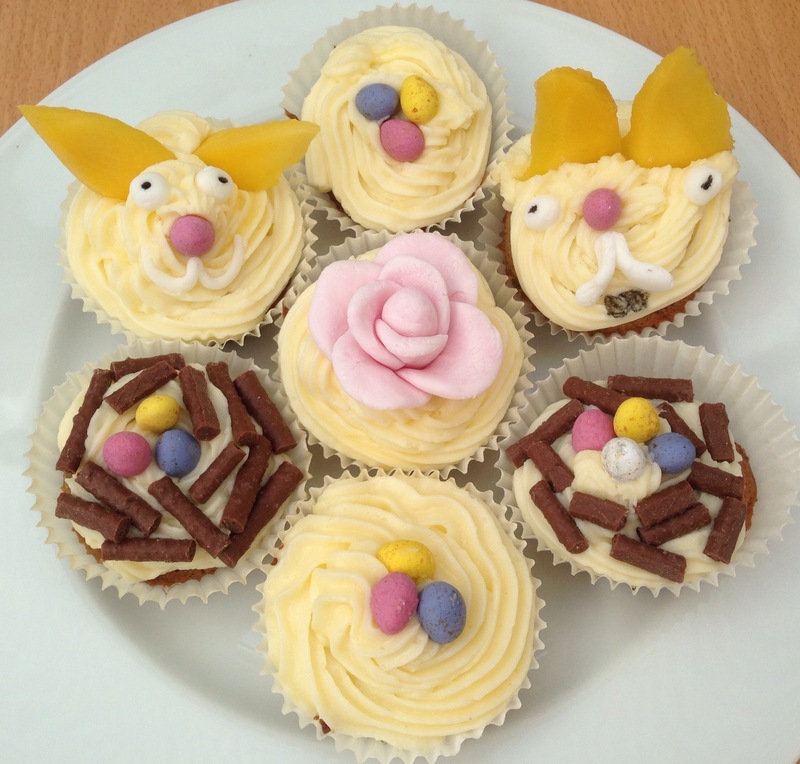 Tagged: cales, courgette, cupcakes, decorating, Easter, fruit, vegetables. You can feed this entry. You can leave a response, or trackback from your own site.